Penny Ping is originally from Shanghai, China and attended East China Normal University where she earned a Bachelors of Music degree. 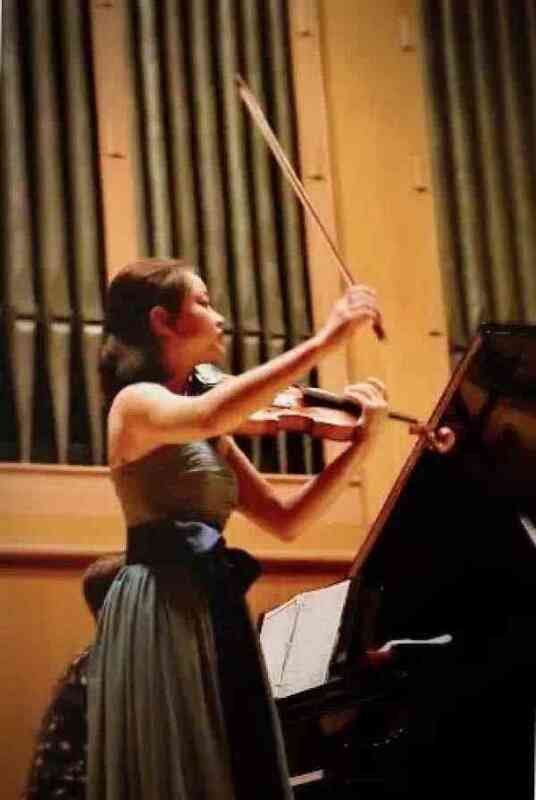 While studying in university, she also traveled to multiple countries, performing with the Shanghai City Symphony Orchestra. Afterwards, she decided to further her studies at the University of Texas-Austin and, under the care of Professor Sandy Yamamoto, she received a Masters degree of music in Violin Performance. Penny has over 8 years of experience in teaching students and now working in a Music Academy, a Montessori and also has a studio teaching private students. she is a registered Suzuki teacher now, and can use both English and Chinese during teaching.